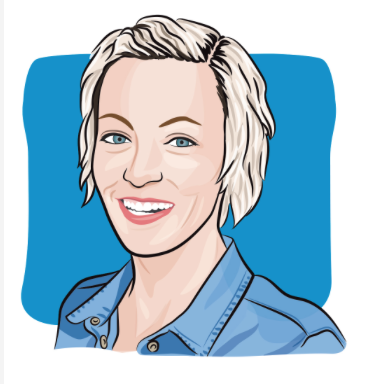 To read Kirsten's story click here. 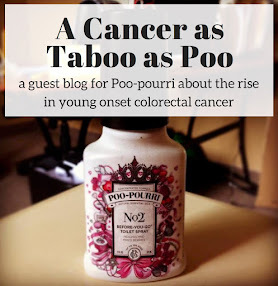 At the end of February, the American Cancer Society released a study confirming what those of us "in the know" already know - colon and rectal cancer are on the rise in young people. This led to a story in the New York Times featuring a local friend of mine, Kirsten, who was diagnosed while still in college. It also featured two other young people diagnosed under 50. 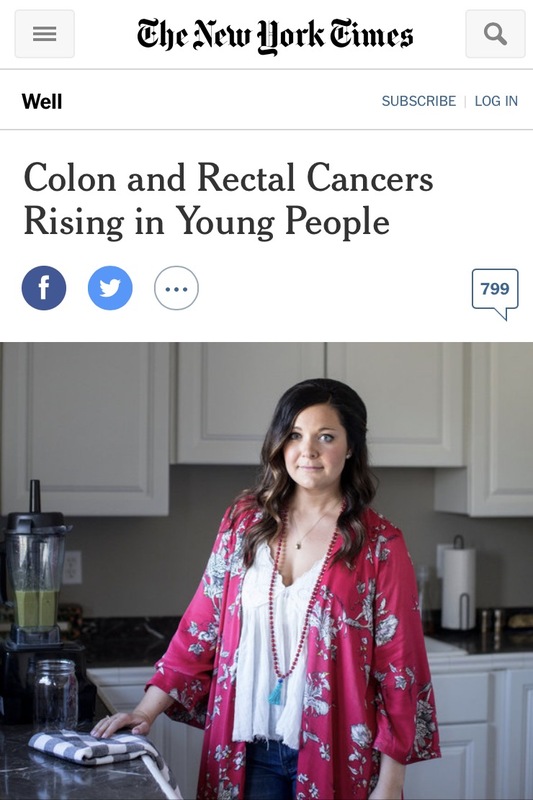 This article was so popular (with over a million hits) that the New York Times followed it up with a second article featuring yours truly and her Erbitux rash. I'll dispel any myths now by saying the beagle is Ruby, and she is not mine. At the time the article was being written and they wanted photos, I was visiting my fairy godmother in Charlottesville, Virginia, where she lives with her merry band of hounds. 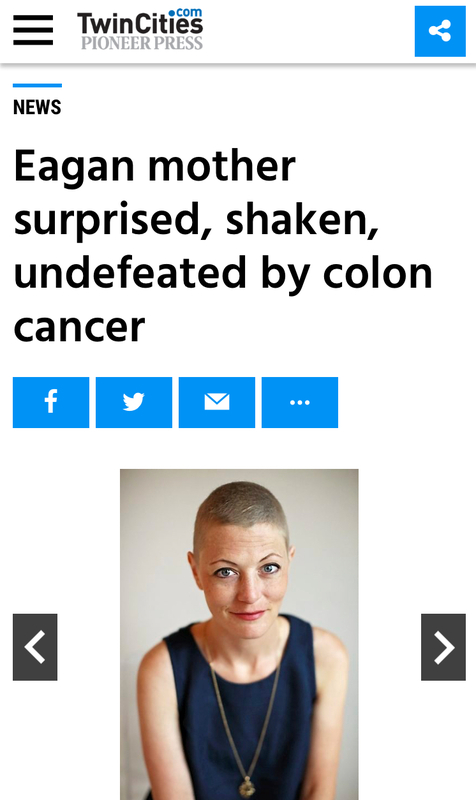 As much as the colorectal cancer community in general was thrilled to see the national awareness these articles brought, I also got see the personal impact my story had, and the knowledge that once again putting it out there (and screaming "blood in your stool is not normal") may keep someone from going through everything I've gone through. In the weeks following, I spoke on the phone with a mother in Florida who had tracked me down. 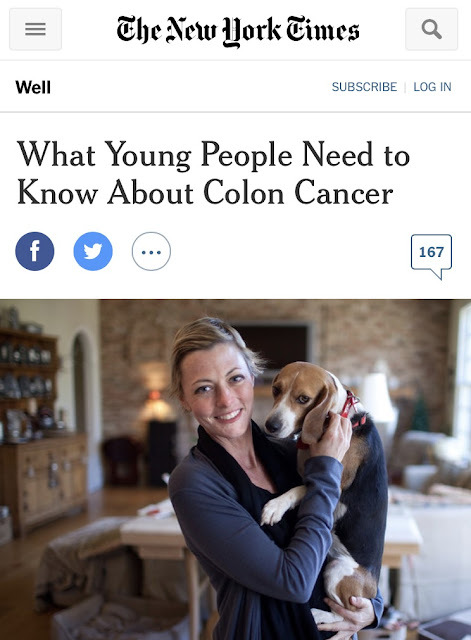 Her 20-year-old daughter sent her the article and said; "Mom, this is my exact story. This is exactly what they are telling me." The daughter was going back to her doctor, article in hand, and demanding a colonoscopy. A few weeks later I got an email from another young man with the same story; "This is exactly what has happened to me. 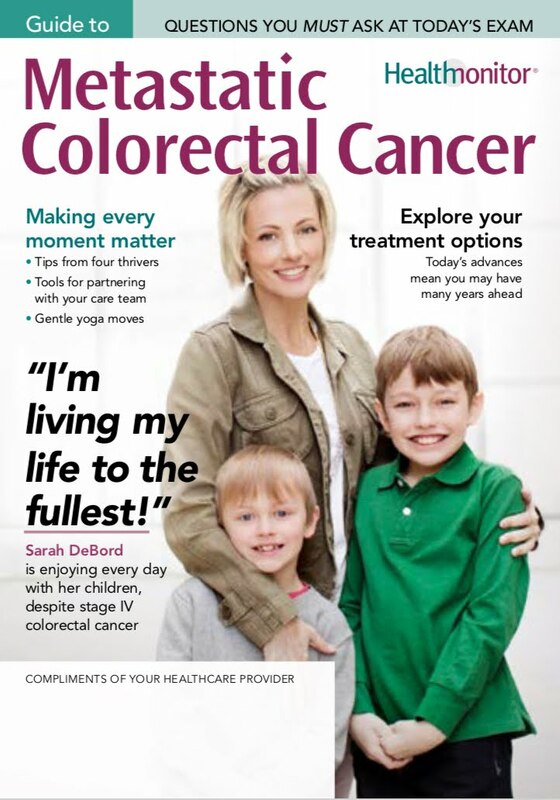 I'm now going to go back to the doctor with your article and telling him I want a colonoscopy." The comments on the article and social media were endless, often from parents whose young adult children didn't fair as well, or other young people who had the same story to tell. When I read these stories, or hear these comments, it's like there has been a silent predator lurking in the night. Like Peter and the Wolf, where we've been screaming wolf for so long, and now that the wolf is here - no one wants to listen. This study and national articles like this trickled down to local media, and the stories that were told by my peers in their cities and towns are countless. This disease is showing up like a thief in the night, and the upcoming generation of Millennials and Gen Xers are going to to feel its wrath. 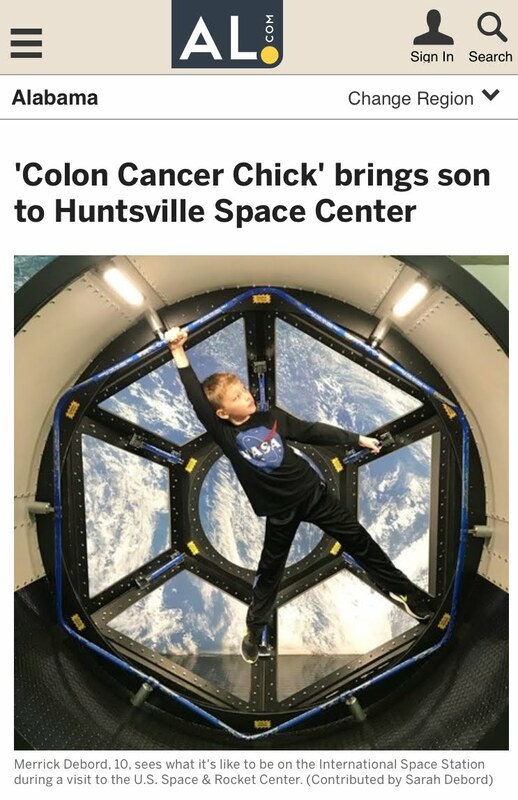 Start the conversation about this disease with your kids now.